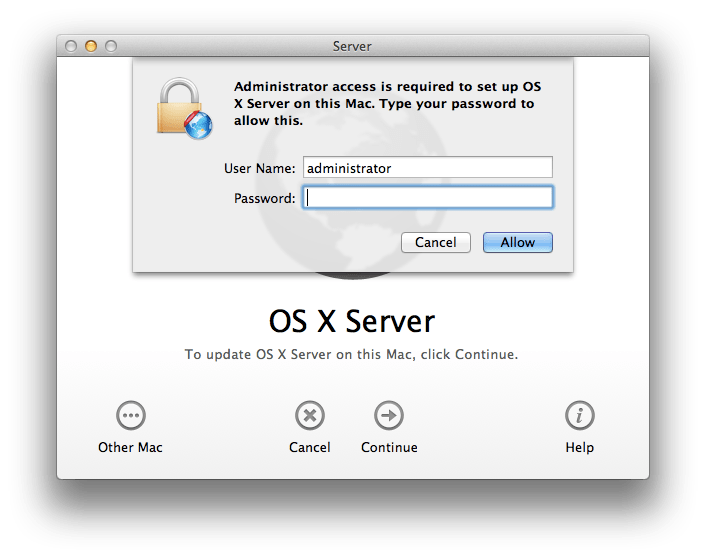 Setting up OS X Server has never been easier. 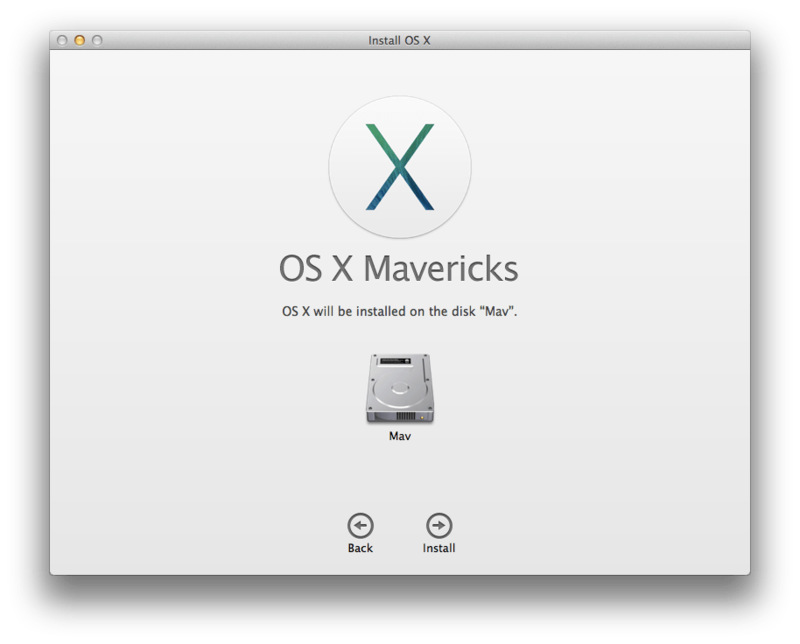 Neither has upgrading OS X Server. 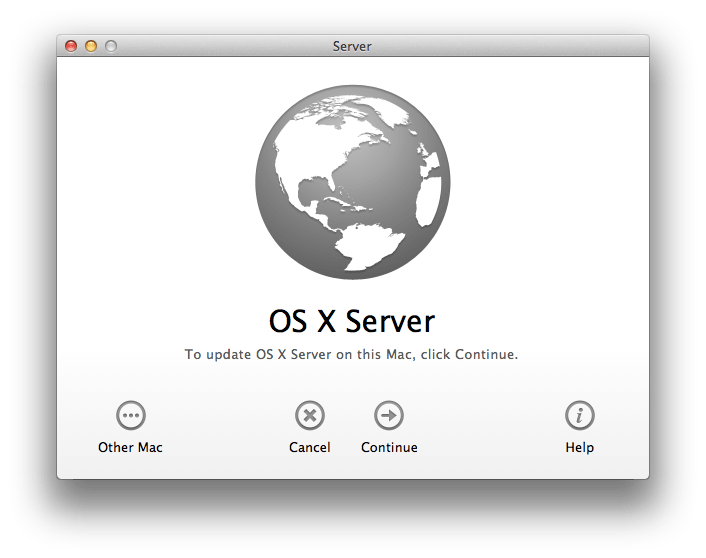 In this article, we’ll look at upgrading a Mac from OS X 10.8 running Server 2 to OS X 10.9 (Mavericks) running Server 3. The first thing you should do is clone your system. The second thing you should do is make sure you have a good backup. The third thing you should do is make sure you can swap back to the clone should you need to do so and that your data will remain functional on the backup. 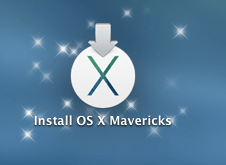 Once you’re sure that you have a fallback plan, let’s get started by downloading OS X Mavericks from the App Store. 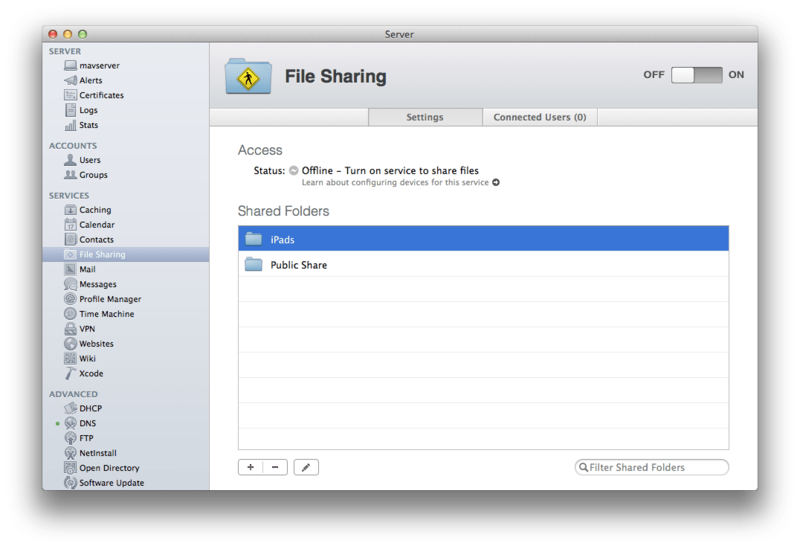 I would also purchase the Server app first while Mavericks is downloading. 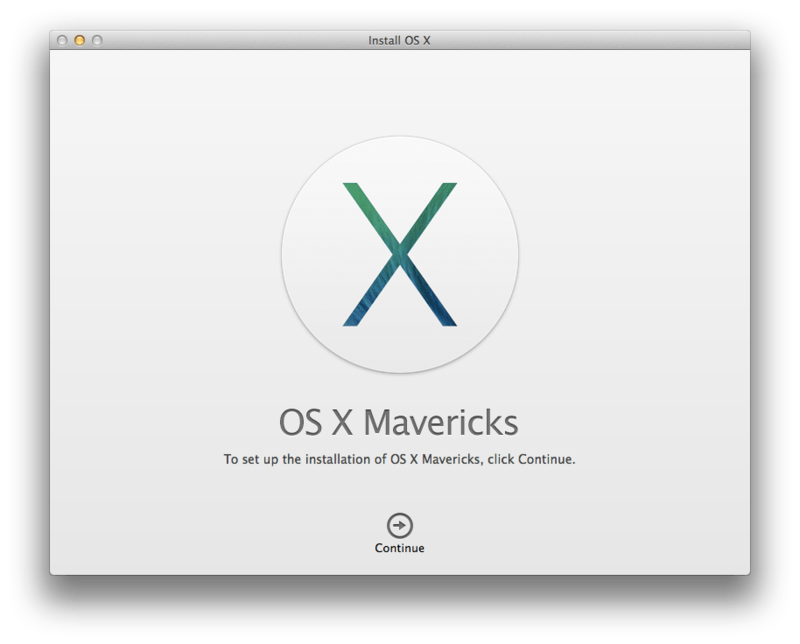 Once downloaded, you’ll see Install OS X Mavericks sitting in LaunchPad. 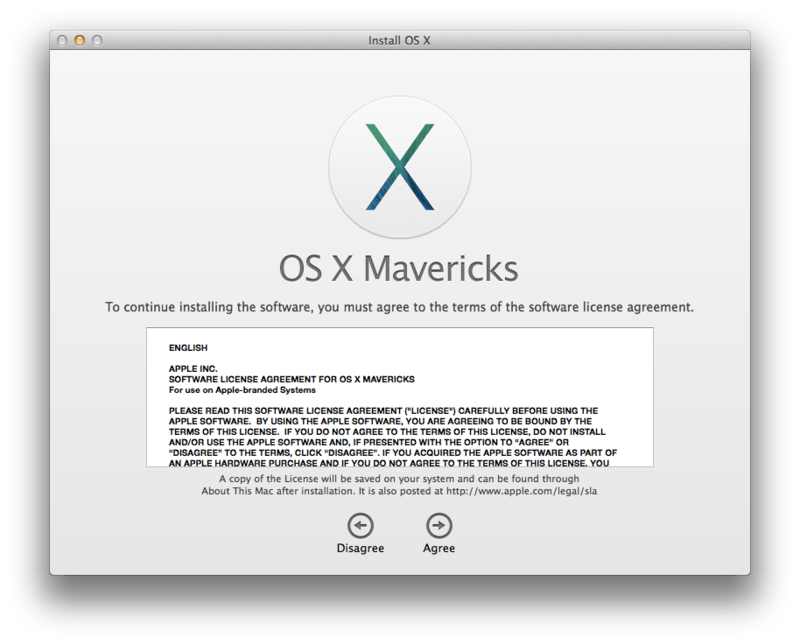 Open the app and click Continue (provided of course that you are ready to restart the computer and install OS X Mavericks). At the licensing agreement, click Agree (or don’t and there will be no Mavericks for you). 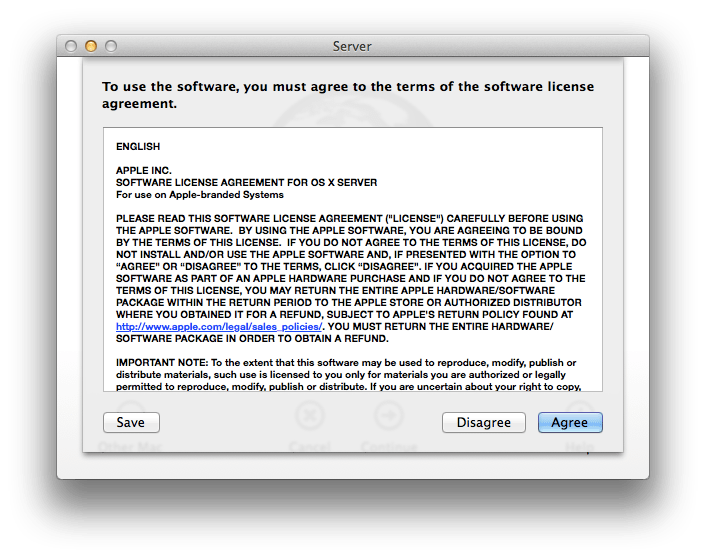 At the pop-up click Agree again, unless you’ve changed your mind about the license agreement in the past couple of seconds. At the Install screen, click Install and the computer will reboot and do some installation fun stuff. Once done, download the latest version of the Server app, if you haven’t already. If prompted that the Server app was replaced, click OK. Then open the app. At the Update screen, click Continue (assuming this is the server you’re upgrading). At the Licensing screen, click Agree. When prompted for an administrator account, provide the username and password of an administrator and click OK. When the app opens, verify DNS, etc and then check that configured services still operate as intended. 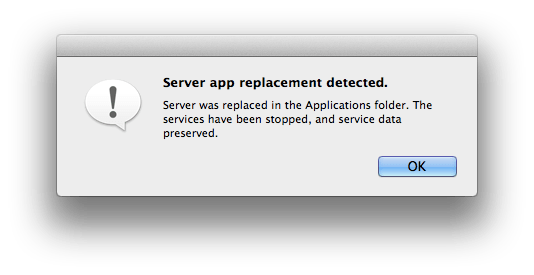 If you end up deciding that you no longer need OS X Server, just delete the app and the contents of /Library/Server and you’re good. Handle with Care.